Sushi automation machine – Vitcon Co., Ltd. 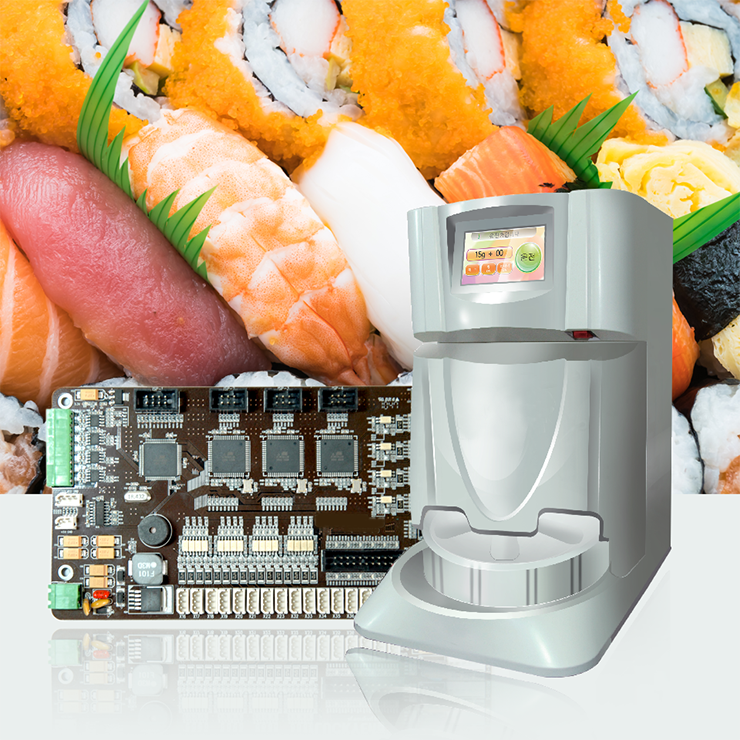 Supplied sushi automation machine to supermarkets such as E-Mart, Lotte Mart and Homeplus. The machine was originally imported from abroad but it was further developed domestically and is now exported overseas.